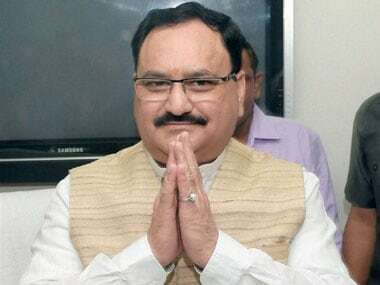 Union minister and BJP Lok Sabha election in-charge for Uttar Pradesh JP Nadda Monday said the party will go to Lok Sabha polls with a target of bagging 74 plus seats from the state. 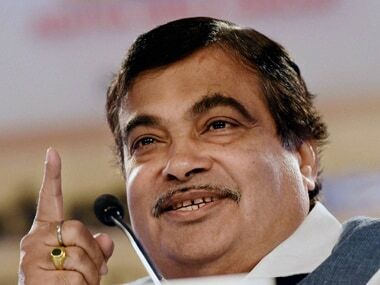 Union minister and BJP leader Nitin Gadkari on Sunday said some opposition parties and a section of the media have "twisted" his statements, an assertion that comes in the backdrop of his "leadership should own up defeat" remarks. Swaraj's tweet was in response to Rajya Sabha member Swapan Dasgupta's comment that her retirement from electoral politics does not imply that she was retiring from politics altogether and that there is a great deal of contribution she can make to public life despite not being in the Lok Sabha. 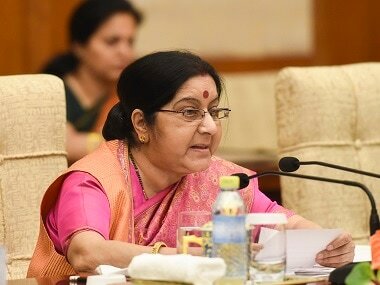 Sushma Swaraj has shattered many glass ceilings over the course of her political career, having been elected an MP seven times and an MLA on three occasions. 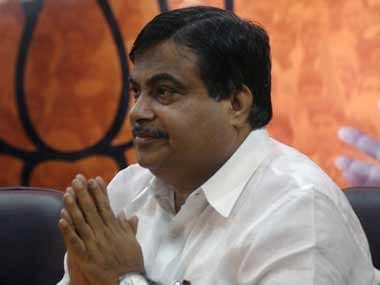 External Affairs Minister and Bharatiya Janata Party's (BJP) senior leader Sushma Swaraj on Tuesday said that she will not contest the 2019 Lok Sabha elections, citing health reasons. 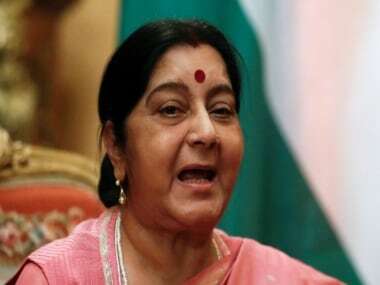 Swaraj, 66, is also the Lok Sabha MP from Vidisha in Madhya Pradesh. 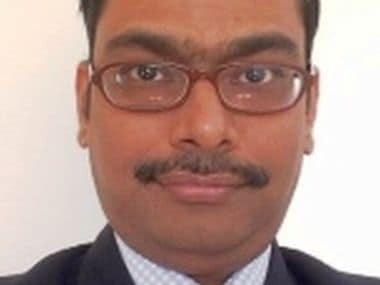 In his over 30-page petition, Manish, an IPS officer from the batch of 2000, alleged that businessman Manoj Prasad, who was arrested by the CBI on 16 October in a bribery case involving another business Satish Babu Sana, boasted of his father's (Dineshwar Prasad) close ties with National Security Adviser (NSA) Ajit Doval. 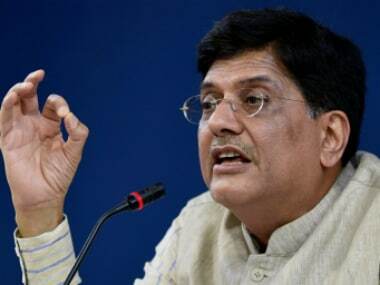 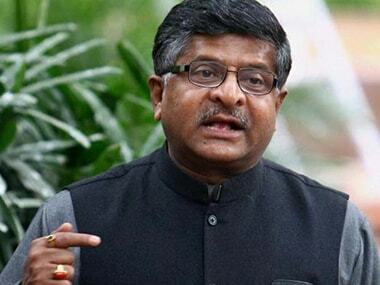 Union minister Piyush Goyal claimed on Saturday that a survey, commissioned by him, of over 5.4 lakh respondents across the country revealed the BJP will win between 297-303 seats in the next year's Lok Sabha polls.